Raise your hand if you’ve ever been embarrassed at something you’ve posted on the internet? *currently raising both hands* Too often, Facebook likes to humiliate me by reminding me just how immature I really was. If I wasn’t posting selfies where my eyebrows looked like they had been drawn on with permanent marker, I was posting equally awkward statuses about how I wanted to fight someone. Or even worse… quoting vulgar lyrics from a rap song. WHAT. WAS. WRONG. WITH. ME?!?! Thankfully, I’m NOTHING like the girl I was back then. But I must admit, sometimes it’s interesting to see how much my morals, values, beliefs, and eyebrows have changed since then. There is one particular status I wrote 6 years ago that reminds just how much I’ve truly changed. This status popped up in my “memories” on Facebook right around the time I started my motherhood support group, Mom & Beyond. Ironic? I think not. Sometimes they wouldn’t even have questions. They just wanted to hang out or have play dates. In my opinion, just because we both had children didn’t mean we had anything in common. If you didn’t want to be my friend before you got pregnant, why do you want to be my friend now? Now I’m the complete opposite. 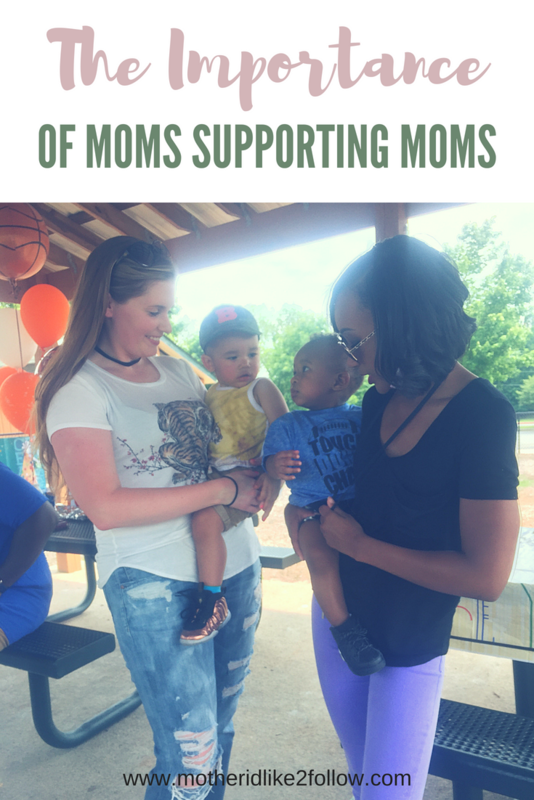 In fact, I run a motherhood support group, all about connecting women who have one thing in common… MOTHERHOOD. I created my group for the sole purpose of building connections, making mommy friends, asking for and giving advice, sharing moments, and ultimately empowering and uplifting mothers. Mom and Beyond is a safe space for moms to connect on not only a motherhood level but just about life in general. The group is designed for members to discuss anything and everything. Whether that be your career, relationships, health, fitness, etc. Mom and Beyond isn’t just for topics surrounding breastfeeding and co-sleeping like typical mom groups. It goes way BEYOND that – hence the name, Mom and Beyond. 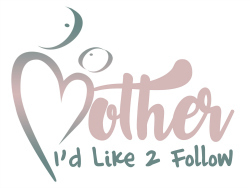 But before the group, I actually started this motherhood blog! I dedicate it to being open and transparent about my struggles and triumphs surrounding motherhood and everything in between. Hopefully, I can be the help, voice, or inspiration that someone needs. I’ve talked about my abortion. I’ve shared how I made a successful career change, and I’ve even been open about how I’m dealing with my fears towards the school shootings. 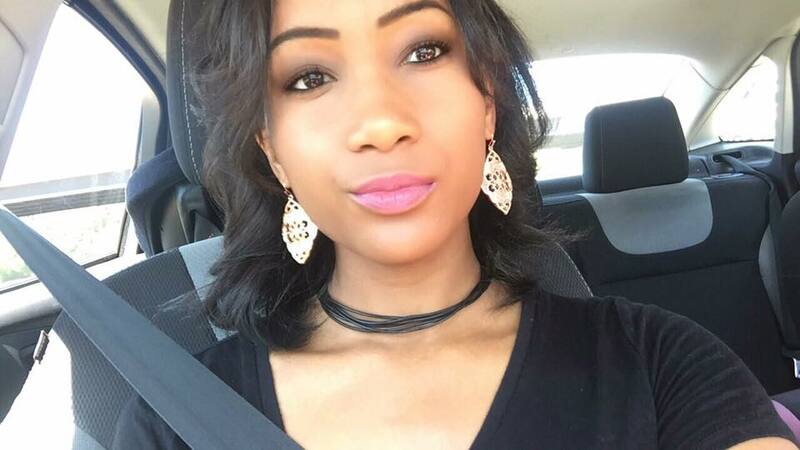 So, what made me switch up? Why do I have this strong passion to want to help other moms all the sudden? Although I hid it well, the old me was bitter & held a lot of resentment. 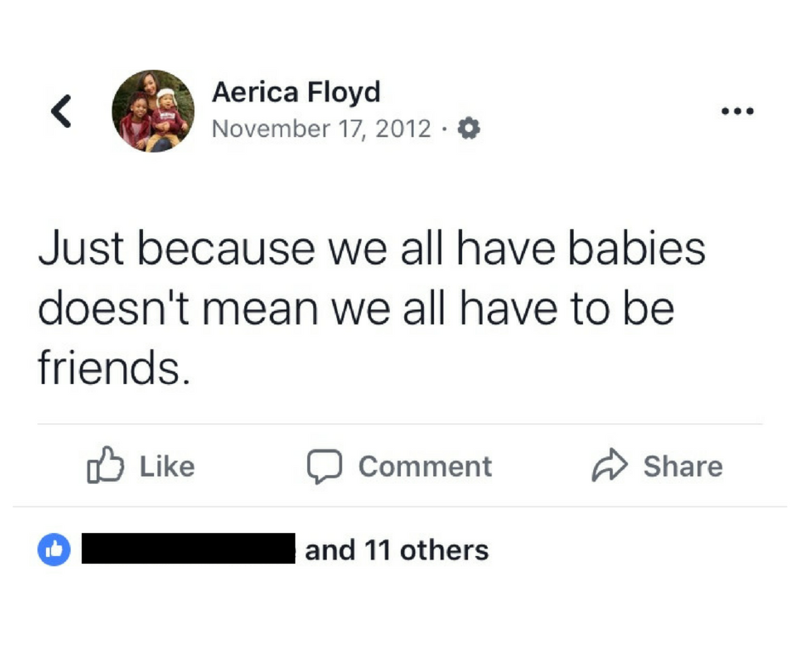 I was one of the first people in my age group to get pregnant and I lost A LOT of friends because of it. I had to teach and give myself advice when it came to motherhood. Outside of my family, I was my own support system because I didn’t have friends who understood the struggles, sacrifices, or responsibilities that came with being a parent. Most of my friends were in college, without children, and living completely different lives than me. Over time, I let go of my bitterness and began using my familiarity in motherhood to help and advise others. I’m NOWHERE near an expert, but I fully believe in sharing my experiences because it might be the one thing that helps someone. And if I haven’t experienced it, I believe in giving the ones who have the opportunity and the space to share their story or experience. Whether it be through my support group or on my blog. I’ve helped mothers who have dealt with pregnancy and infant loss tell their stories and even mom entrepreneurs. Being a mom is HARD work… it’s a sun up to sun down, 24/7, nonstop, never-ending J-O-B. It’s physically, mentally, and emotionally exhausting. And the only type of people who truly understand what it’s like are other mothers. Don’t get me wrong, in no way do I believe you should be “besties” with every mom on the planet. That’s completely unrealistic. But I do believe that we should all strive to support one another regardless of our differences. Of course, support from others who aren’t mothers is always great & welcomed – but there’s something special about another mom who can fully relate and have your back! I find it so encouraging to know that another mom gets it. That there is another mom who is going what I’m going through, has already been through it, or vice versa. THAT is what Mom & Beyond is all about. As women and mothers, it’s so important for us to support and not judge one another. We may not all parent and raise our children the same, and of course, there are things we disagree on but there are two things we ALL have in common… unconditional love our children and the need for a long, most likely way overdue BREAK! Want to join in on the conversation that’s happening in Mom And Beyond?! Click here to join and feel free to add your mommy friends. The group is always open & welcome to new members. I look forward to meeting you guys!